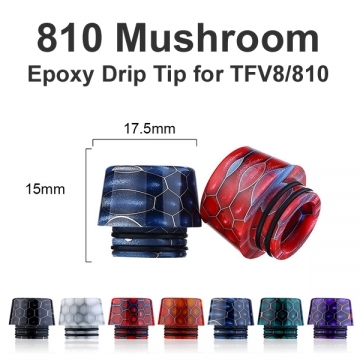 810 Mushroom Driptip TFV8/810 - random color. Price per 1pc. 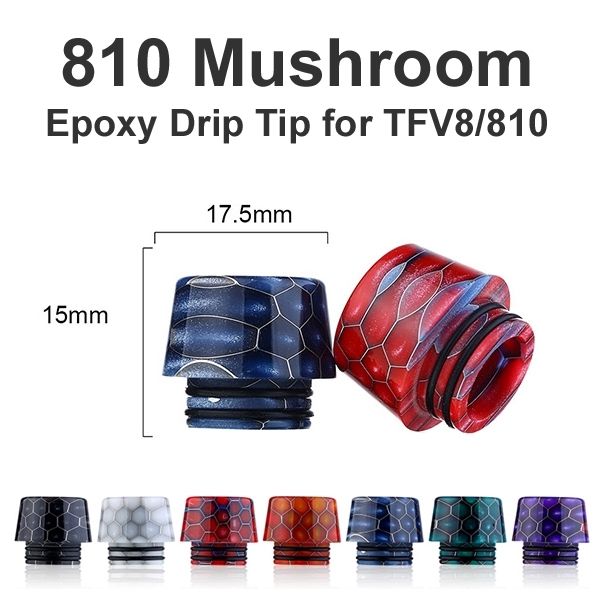 810 Mushroom Driptip TFV8/810 - random color.